Not only can we help you find the best business electric prices but we can also help you bring your electric prices down even further. With our energy auditing services, we can review your business electric consumption and help you lower your energy costs and also your carbon emissions. Why Choose Exchange Utility For Your Business Electric Prices? Want to find out more? 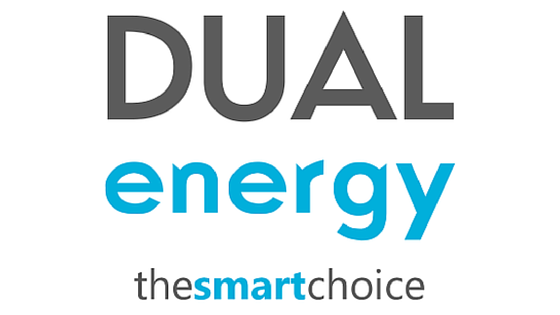 Simply give us a call or fill in our business electric price form above! 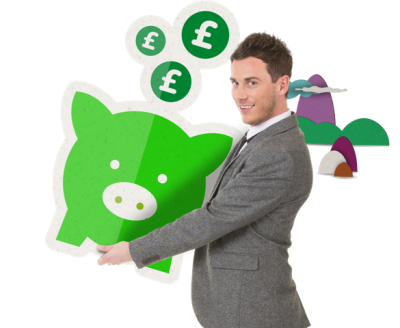 Get a business electric price now and start to save on your business energy bills.